The company behind some of the UK's biggest radio brands swung into profit, according to accounts published last week. Global Media and Entertainment Limited, the legal entity behind stations including Heart, LBC, Classic FM and Capital, recorded a pre-tax profit of £25 million in the year ending March 2018, up from a £3 million loss a year earlier. The swing to profit was helped by advertising sales increasing by 13% to £329 million. Audiences increased by 3% during the accounting period, helped by increases at Classic FM and LBC. 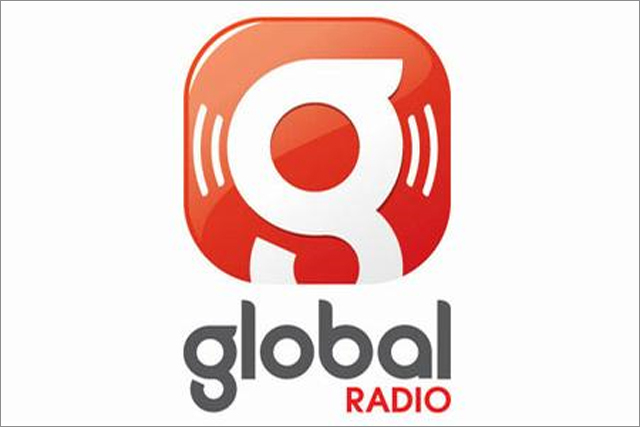 Global's stations accounted for more than half of all commercial radio listening. Global's music festival business enjoyed revenues of £58.5 million. The latest accounts, published on the 15th January 2019, cover the period prior to Global's expansion into the outdoor advertising market and the closure of its television stations. Global Media and Entertainment Limited's ultimate controling parent company is Global Radio Group Limited, a company incorporated in Jersey.